Gov. Pat Quinn signed into law a measure that protects REALTORS®' rights to conduct broker price opinions on Tuesday, Aug. 26, 2014. Illinois Gov. Pat Quinn has signed into law a measure Tuesday that guarantees real estate brokers in the state can conduct broker price opinions for clients. The measure (SB3044) passed in the final hours of the Spring legislative session, where it received strong support in the House and Senate. 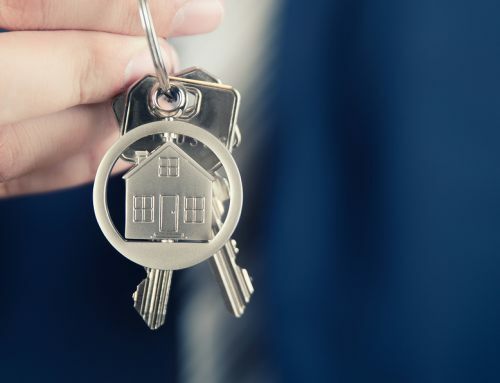 IAR strongly supported the bill, which will make sure REALTORS® can provide customers with a basic market analysis on properties as part of the normal course of handling real estate transactions. Because providing property pricing guidance is fundamental to the real estate business, IAR’s saw this measure as protecting a valuable business service. Adding a definition of broker price opinion and comparative market analysis to the Real Estate Appraiser Licensing Act of 2002. The law clarifies what an appraisal report is. Definitions were clarified in the Real Estate Licensing Act of 2000, as well. Provides that the Appraiser Act does not apply to a person who holds a valid license as a real estate broker or managing broker under RELA who prepares or provides a broker price opinion or comparative market analysis. The House sponsor for the bill was Rep. Rob Rita, D-Blue Island, and the Senate sponsor was Sen. Bill Haine, D-Alton.